Emma holds an honours degree in Sport Rehabilitation and Sport Science and is a full member of the British Association of Sport Rehabilitators and Trainers (BASRaT). Emma studied Pilates with the Australian Physiotherapy and Pilates Institute (APPI) and later with Progressive Pilates Academy, Dublin. She also holds a Diploma in Advanced Remedial Massage. She has 17 years experience working in various high profile health clubs and clinics in London with a range of clients from novices to professional athletes, including International and county cricketers and New Zealand’s All Blacks. 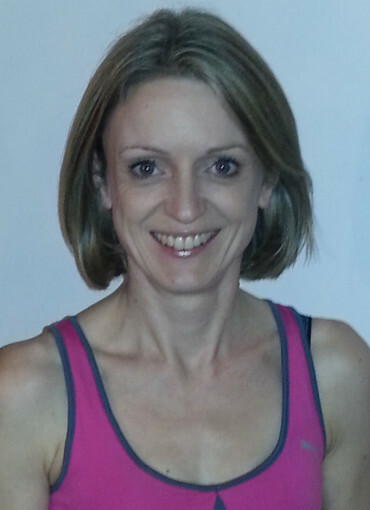 Emma specialises in Pilates, functional movement, corrective exercise, core stability and soft tissue manipulation. Since moving to Dublin Emma has worked as a Mat work and Reformer Pilates instructor in Bodyfirm studios, Form School and Clontarf Rugby club. She is a tutor on Progressive Pilates Academy training courses and is a freelance therapist. Emma McCarthy specialises in Mat and Reformer Pilates, Injury Rehabilitation and Sports & Remedial Massage.